All Salt-Waters come with rust proof buckles, can be worn in the water and can be handwashed with a gentle detergent. They go from childrens all the way through to adult sizes. They are comfortable and durable as well as beautiful. 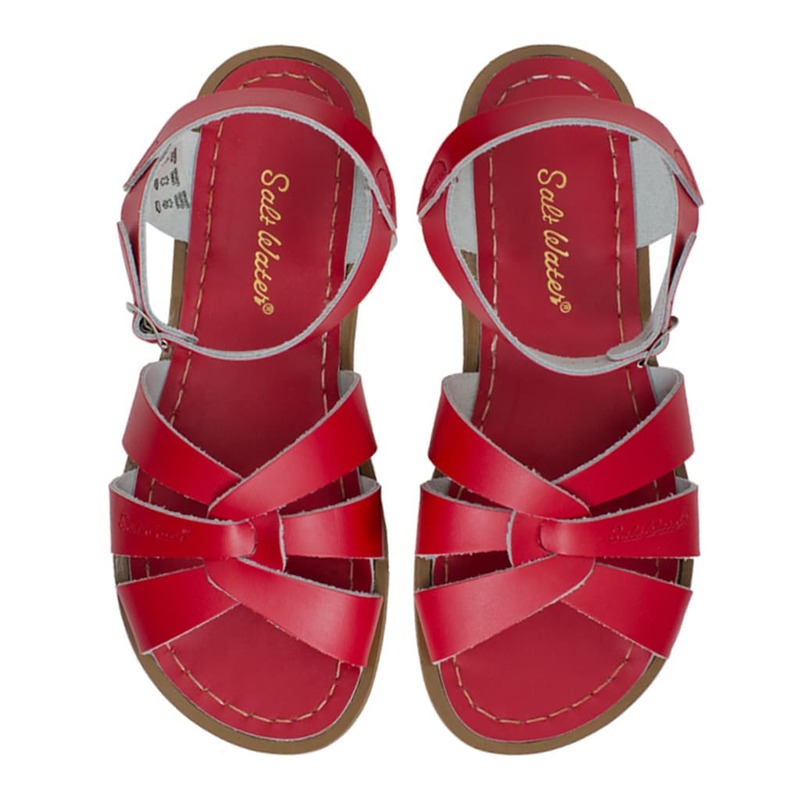 The original Salt-Water sandal is very roomy. Fits comfortably wide.